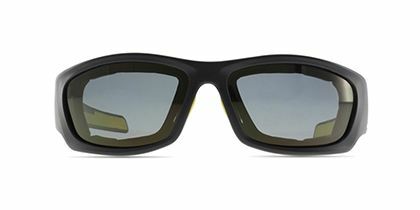 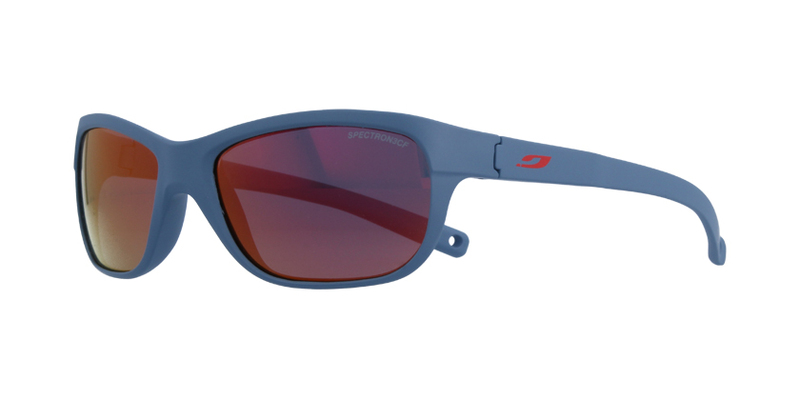 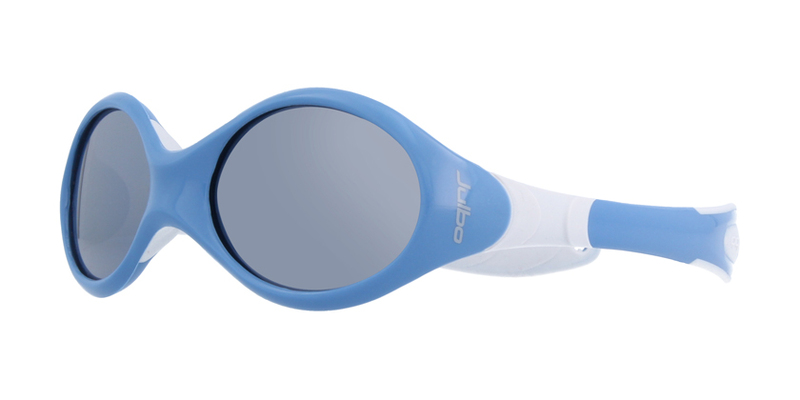 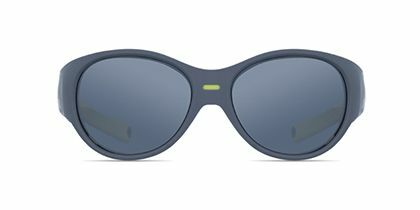 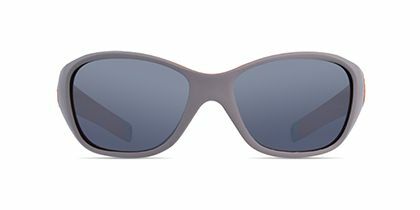 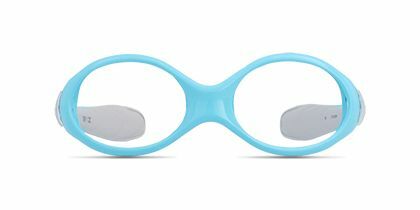 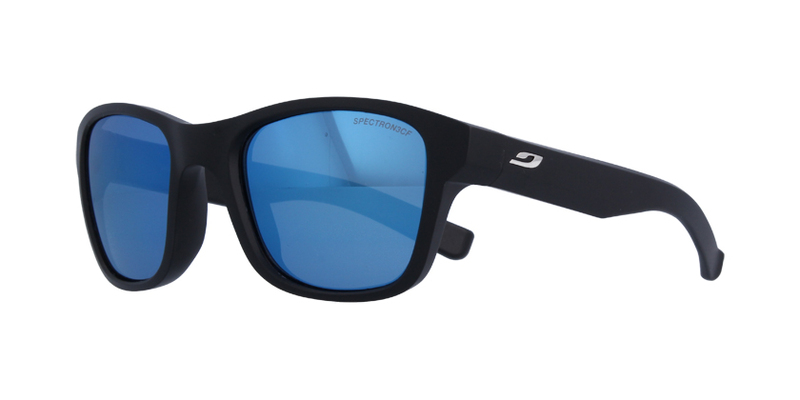 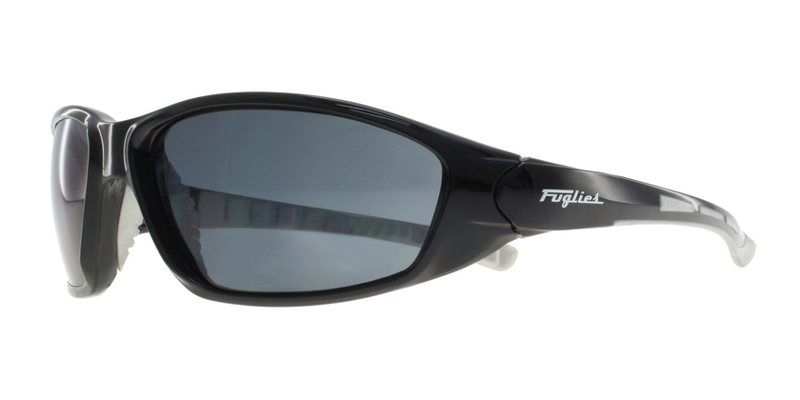 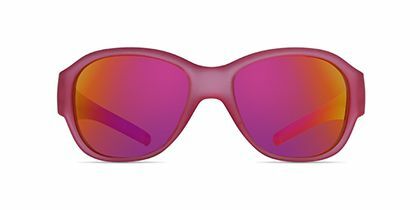 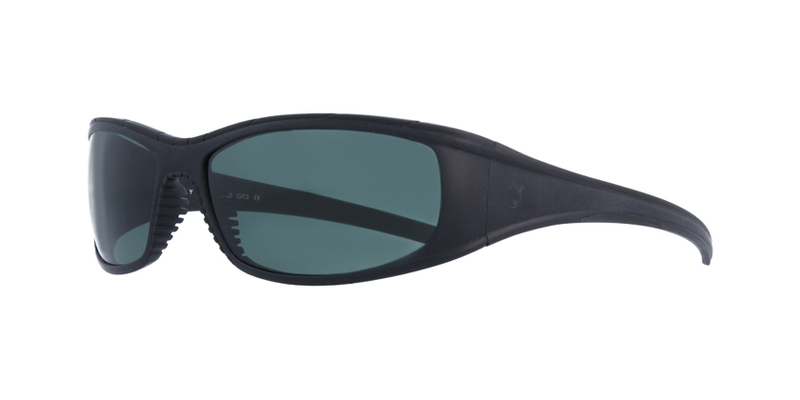 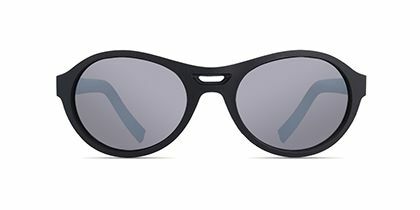 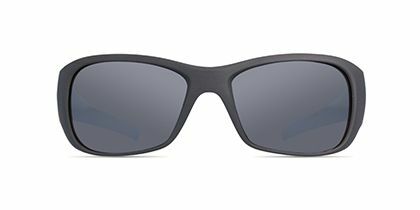 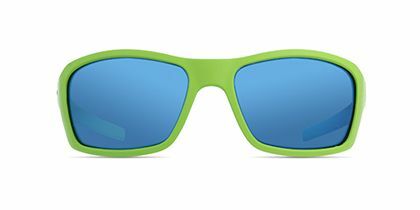 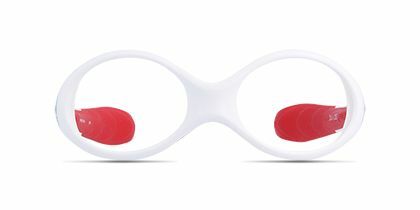 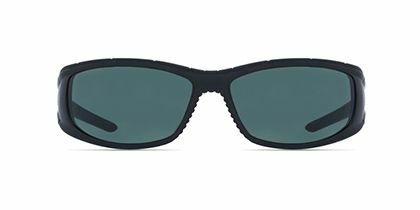 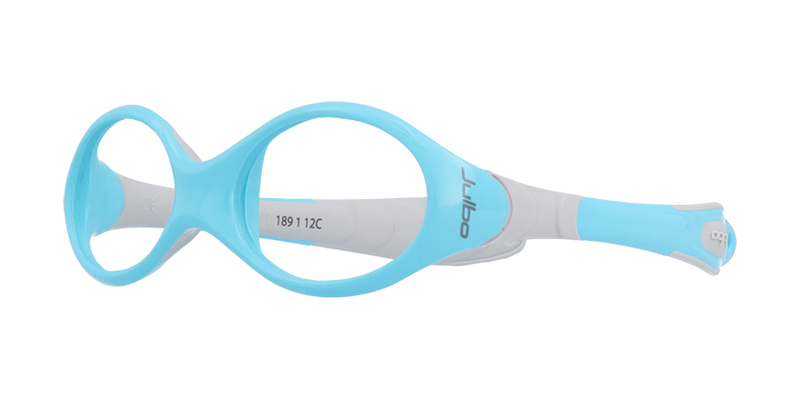 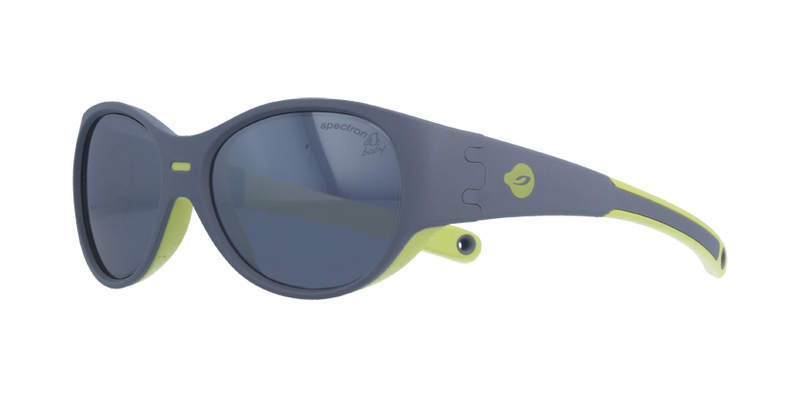 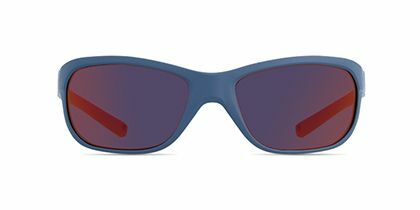 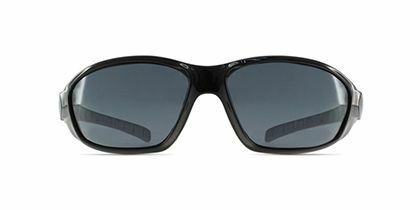 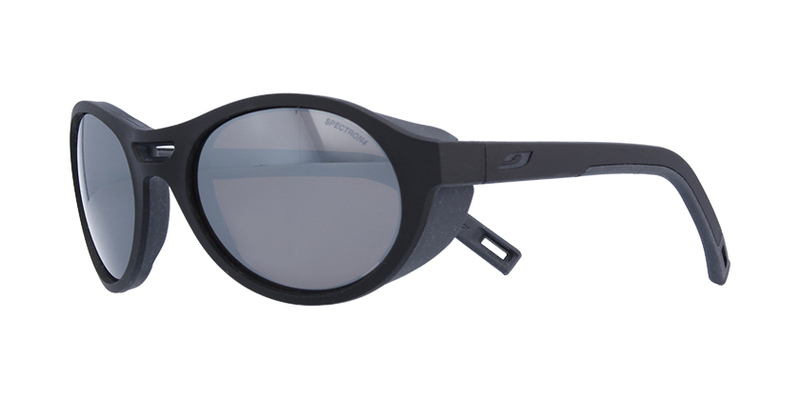 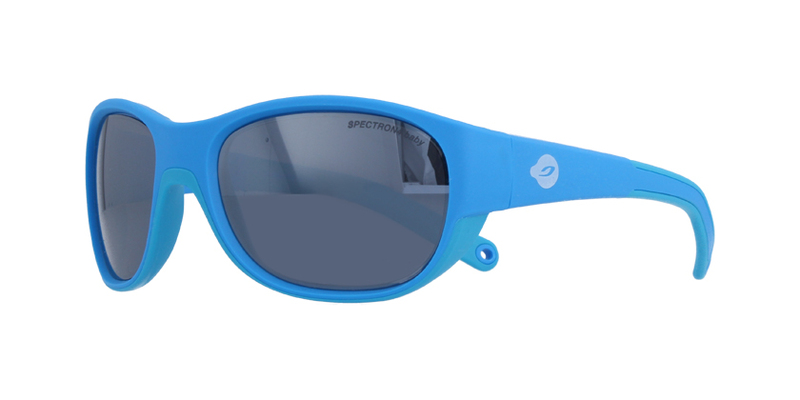 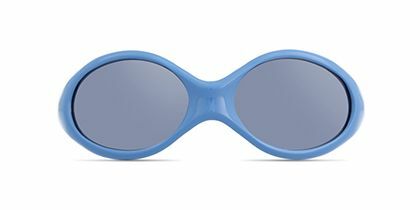 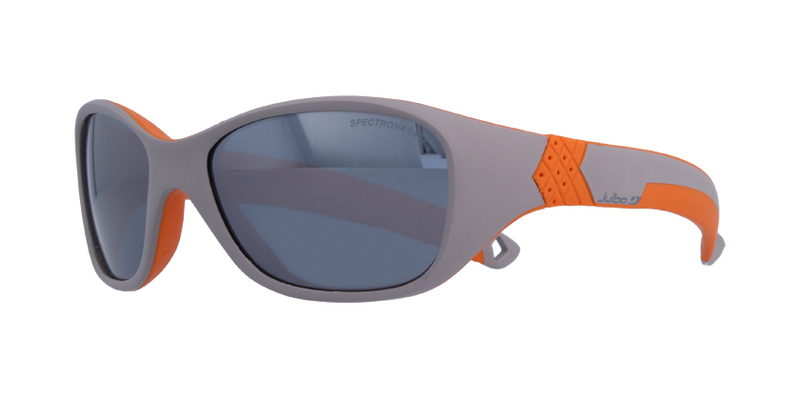 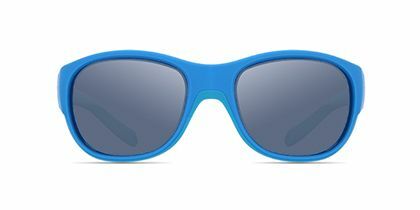 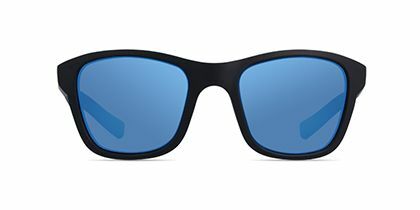 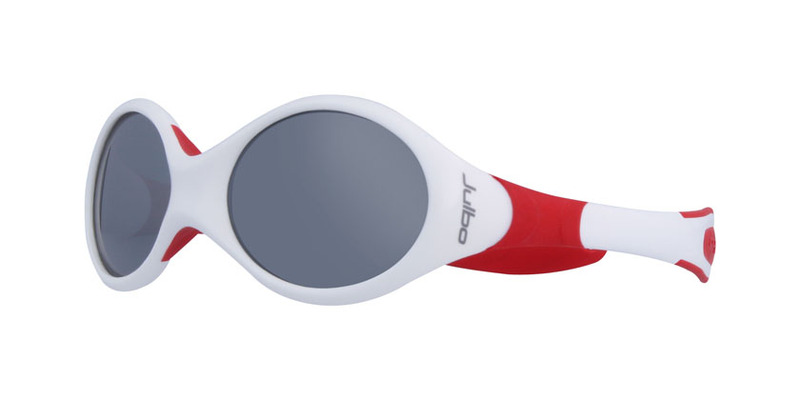 Performer is synonymous with ingenious sports eyewear. 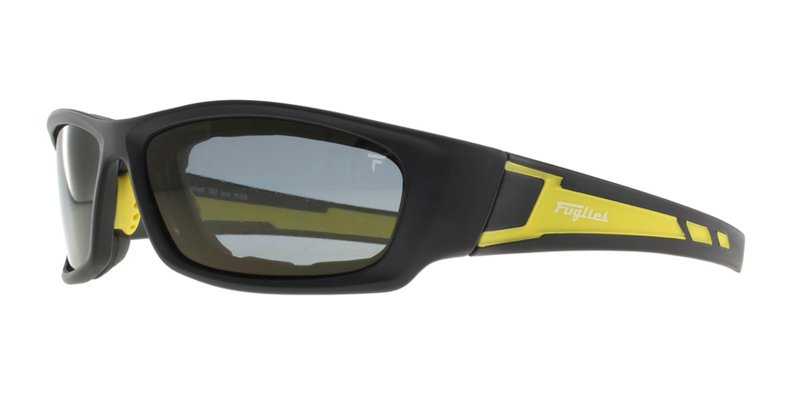 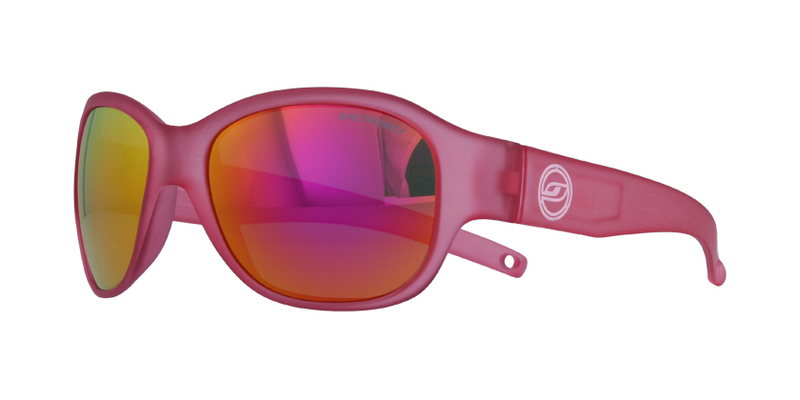 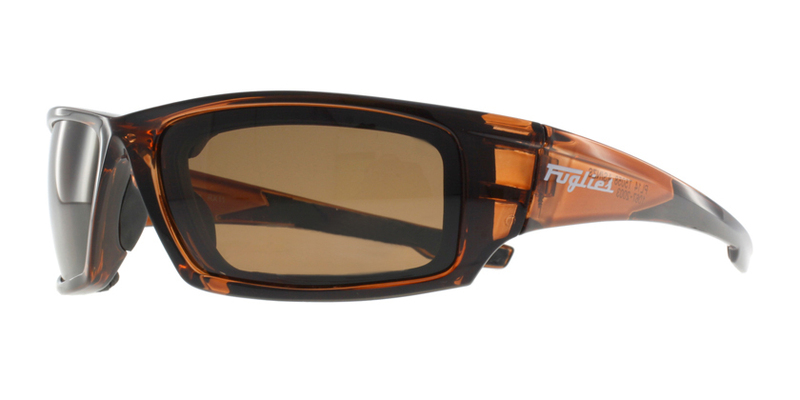 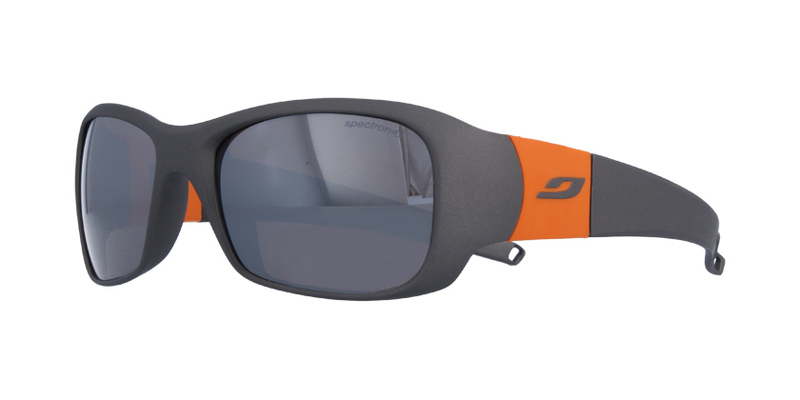 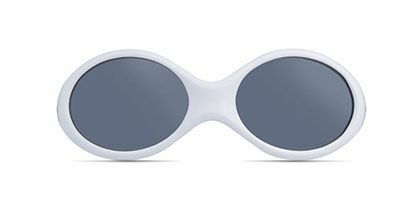 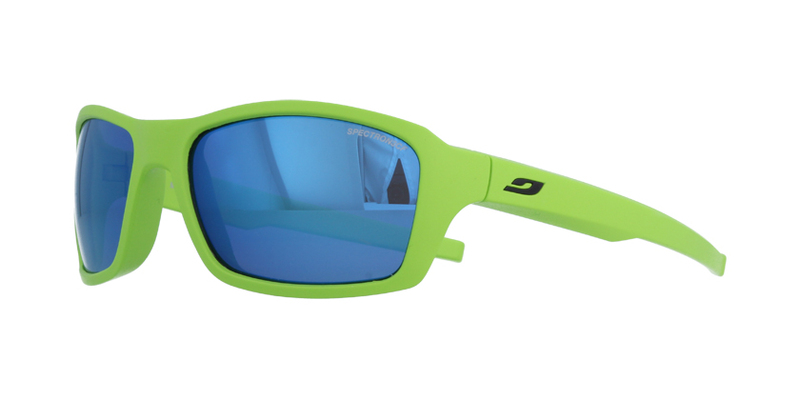 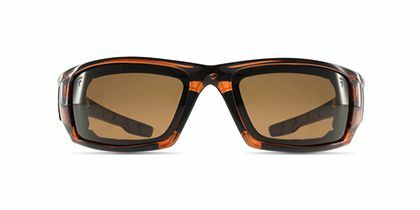 These shades with sharp yellow half rims and orange coated lenses help you make the big time. 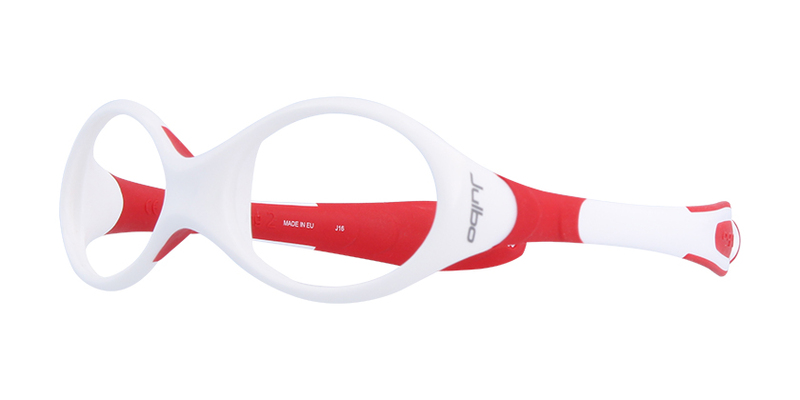 The colorful and special detailing on the temple arms offer a trendy look to team up with your impressive performance.